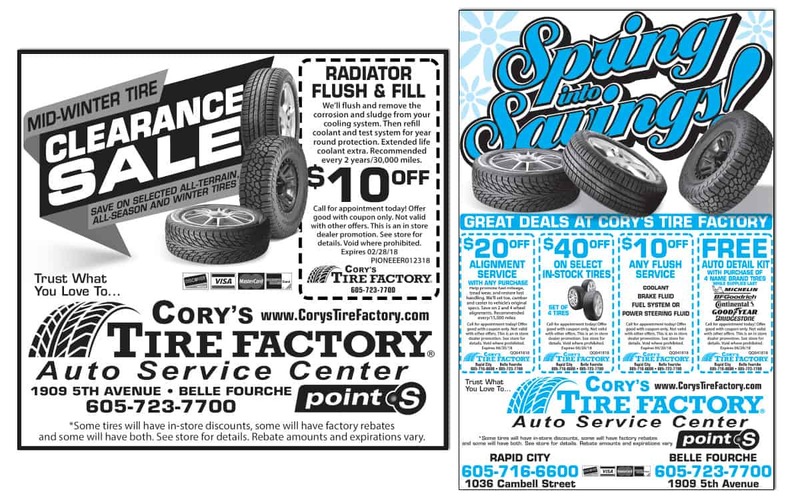 We are excited to be working with Cory’s Tire Factory locations in Rapid City and Belle Fourche for overall marketing planning, graphics support and production services. Tire Factory is in the process of transitioning to a new name, Point S Tire & Auto Service and that also means a new store for Cory’s-coming summer 2018. 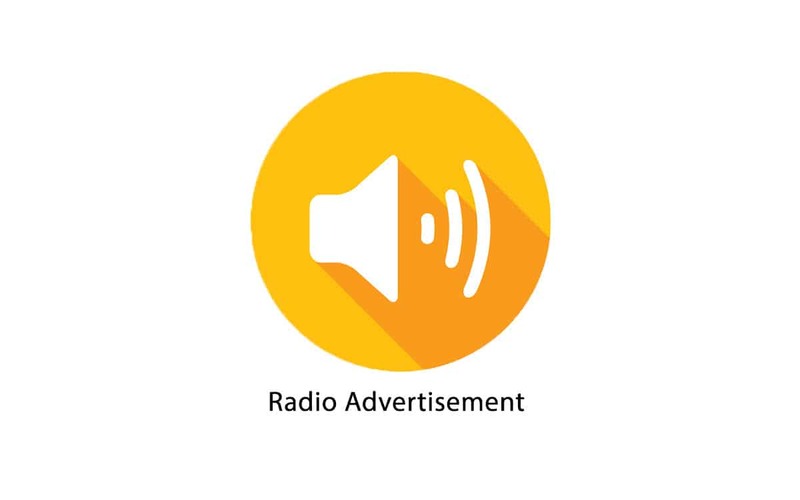 Check back for updates on the new brand that will represent Cory’s under the same local ownership.